Notorious live online gaming streamer Trainwrecks was officially banned from social media site Twitch after he was found to have made a number of sexist comments regarding female streamers. 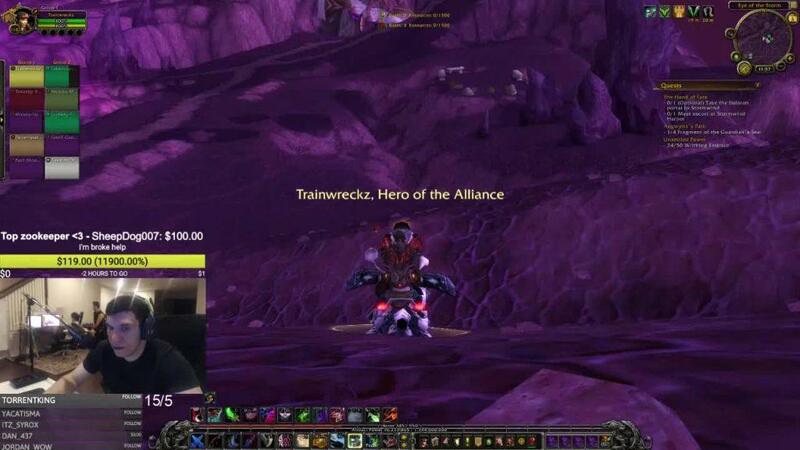 Trainwrecks, renowned for his World of Warcraft live streaming, was prevented from posting any further streams on Twitch for a five-day period. 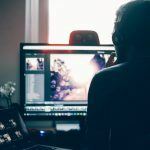 It was a decision that came from Twitch after a video he made on the site about the rise in female users flaunting their body parts went viral. 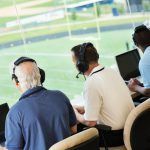 The rant included content that was considered offensive and attracted a large number of complaints from across the streaming community. Needless to say, it was a rant that drew controversy immediately. 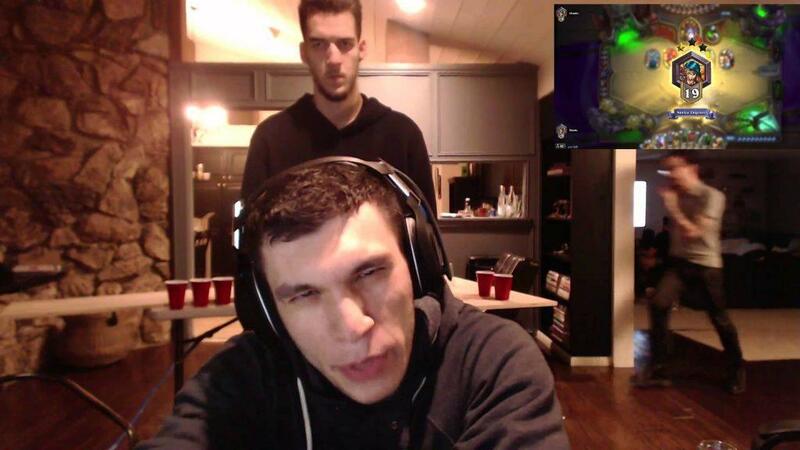 Trainwrecks was forced to put out an apology and he received widespread condemnation from those that labelled his remarks as sexist and misogynistic. Unbelievably, it is not even the first time Trainwrecks has been banned by Twitch. The streamer confessed that he had been banned on a number of previous occasions for streaming inappropriate content. Unfortunately, it appeared that despite making this apology, Trainwrecks lacked sincerity and had not learned from his suspension from Twitch. Over the following hours after the release of the apology, he was seen retweeting a number of tweets on Twitter that criticized ‘bikini streamers’. The support for Trainwrecks comments came with fellow streamers suggesting that he was simply addressing a real issue and that his comments were not intended to criticize the female gender as a whole. 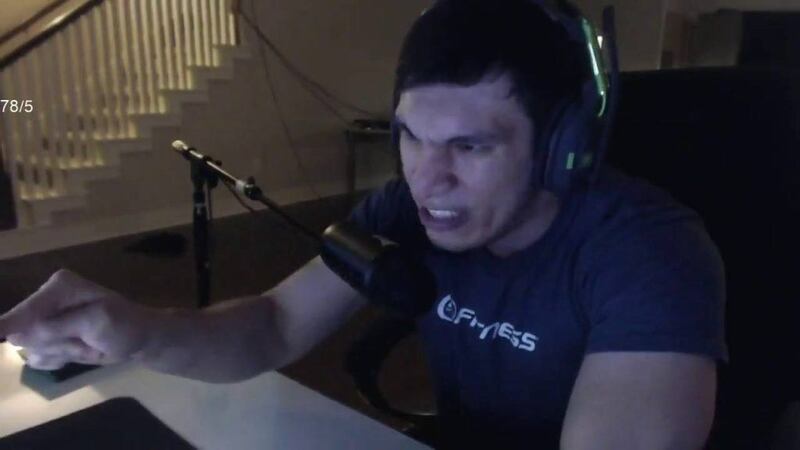 However, in the main, Trainwrecks did receive a lot of criticism for his hate-fuelled comments. A number of critics focused on the tone and content of the speech, with the streamer being branded an ‘medieval’. One individual, @TejasSiempre, tweeted, “Should be a perma ban for what you said man, grow up!”. 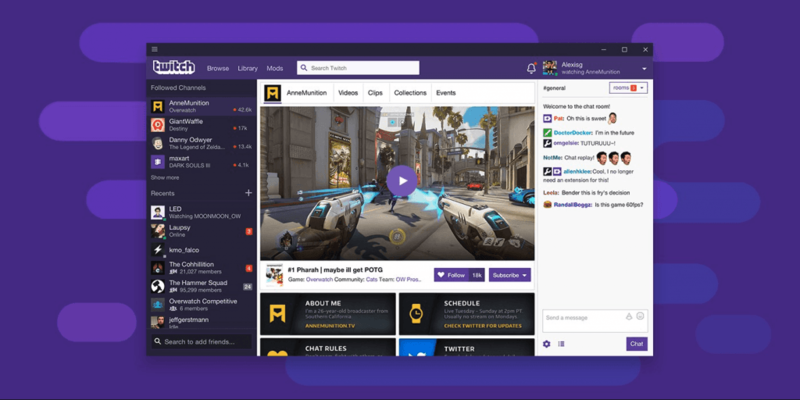 As the ongoing battle between various schools of thought over what is acceptable streaming content on Twitch continues, there is a feeling that this is just one of a number of issues relating to the social media site that is showing no signs of going away. Sadly, these regulations are still seemingly being manipulated by a minority of users. Twitch has recently confirmed that a number of changes are being passed to crack down on those that attempt to produce inappropriate content. 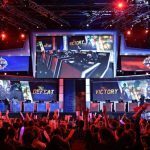 eSports Gambling in the USA: How Long Until It’s a Reality?